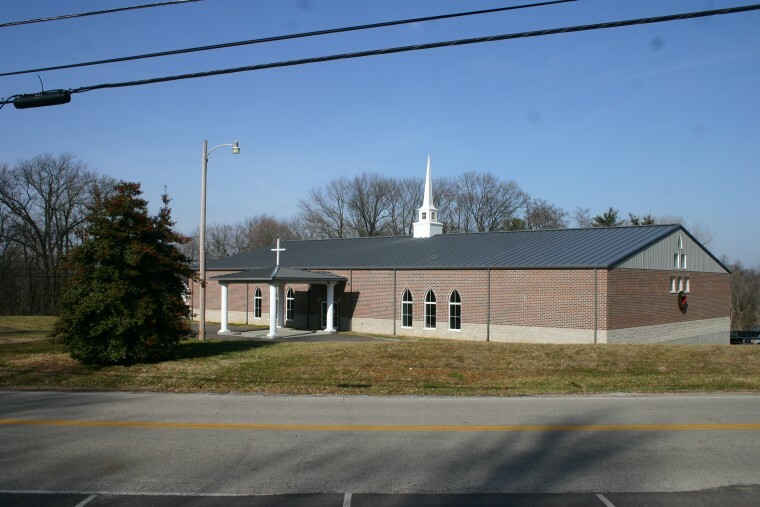 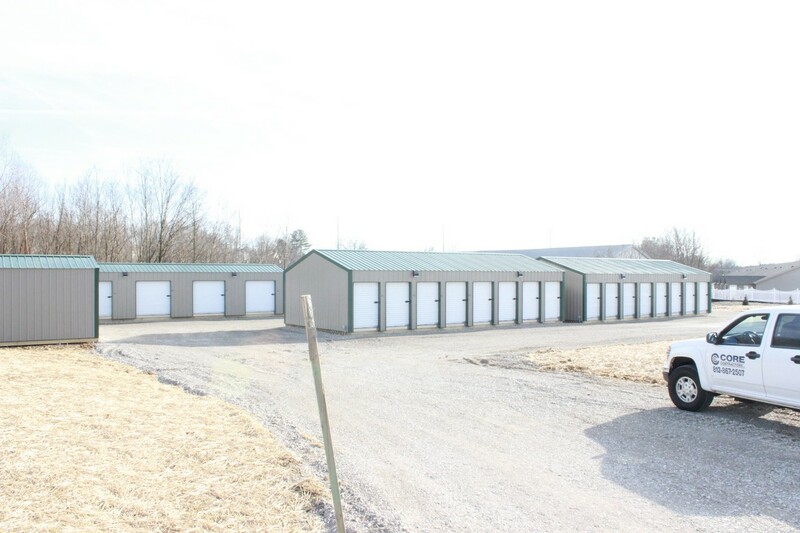 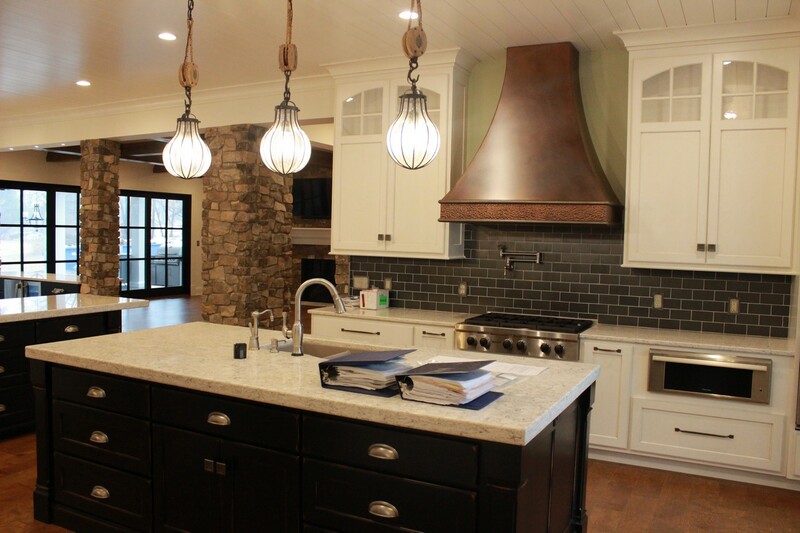 McCutchanville Church - Core Contractors Inc. McCutchanville Church - Core Contractors Inc. 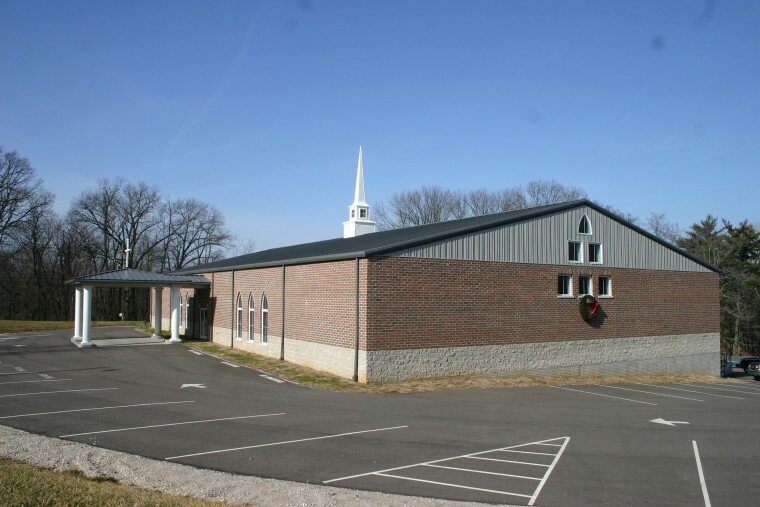 In 2008, we were involved in the building of McCutchanville’s new church, from the ground-up. 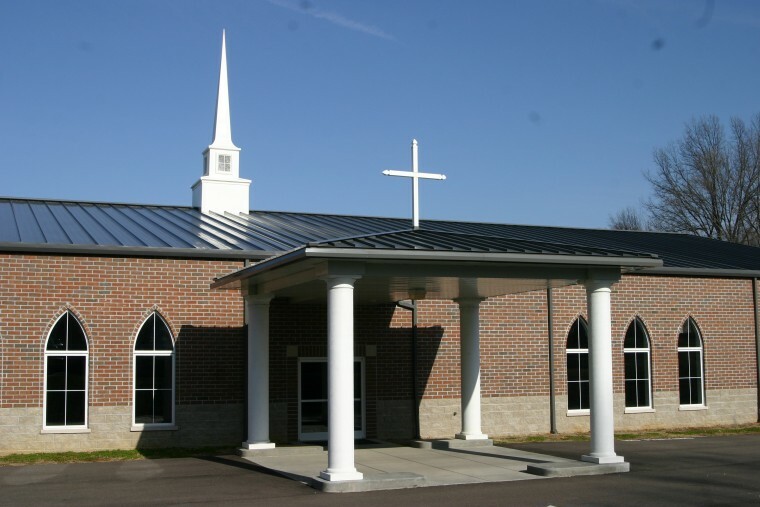 They are located at 9505 Petersburg Rd. 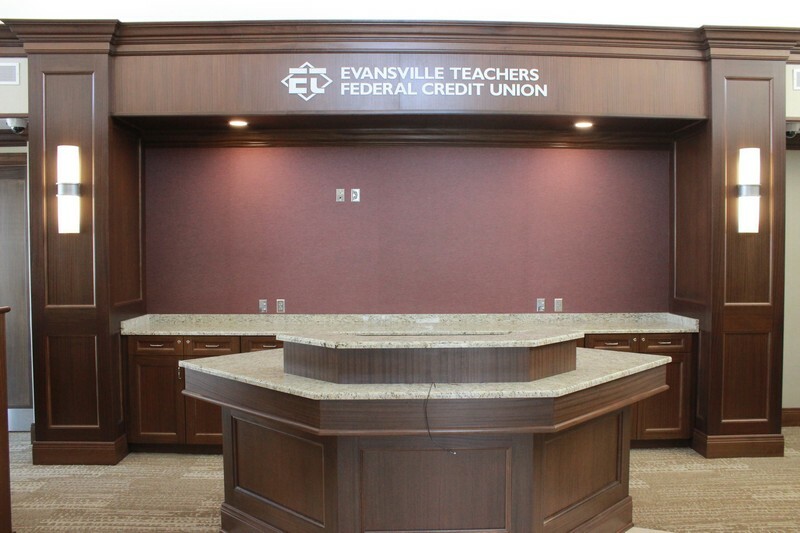 Evansville, Indiana, 47725. 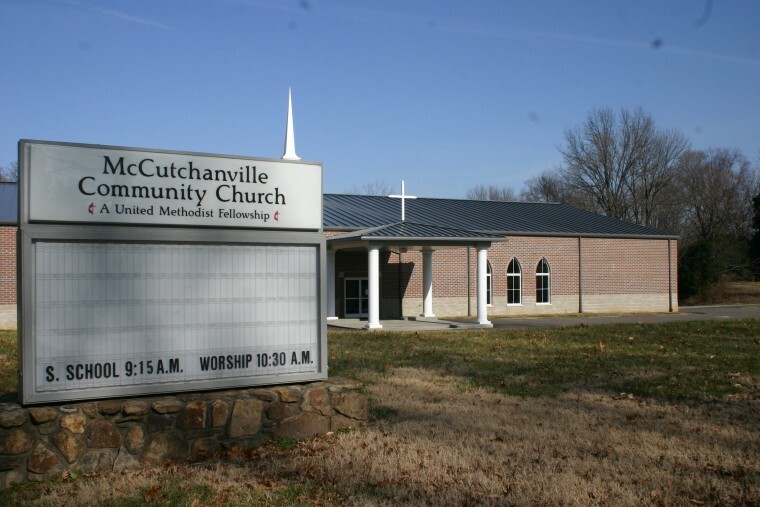 We are thankful to McCutchanville Church for putting their trust in us.